Last week was a busy week as we celebrated European Safety Week across the plant. We challenged colleagues to test their safety knowledge with our Safety Brainbox, with the opportunity to win branded prizes. 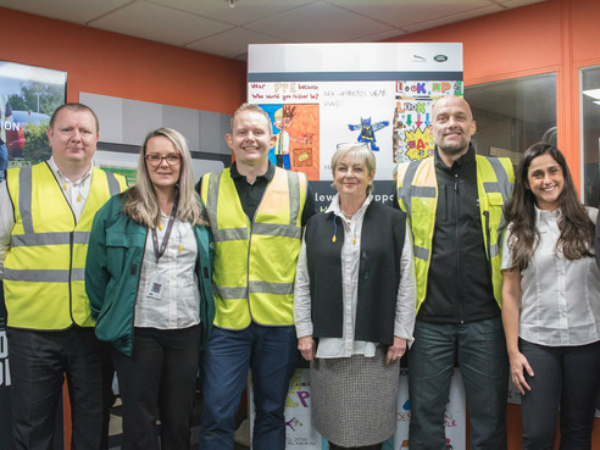 The safety team visited areas across the plant including; all five technology areas, AME, IPS, Finance, HR , IT and our Contractors, DHL, Leadec and Aktrion. In total more than 700 people took part in playing the game! We also asked people to sign up to their commitment to Destination Zero.